When you stop and think about it, all the stuff that goes on to keep us alive is pretty amazing. And I’m not even talking about the wonder of reproduction or the miracle of consciousness, but about the everyday nitty-gritty that keeps things running. The heart pumps (and we don’t notice), the lungs inhale and exhale (and we pay them no attention), our jaws chew, our salivary glands produce saliva, our stomachs churn, and our digestive tracts take it from there. All of it running on autopilot, while our “higher” thoughts are free to contemplate poetry, or revenge, or a cheeseburger. All this is especially astounding when we consider the sheer complexity of our environment, both external and internal. Compare us, for example, to a car. You want your car to run, you fill it up with gasoline. Simple as that. (And if something breaks, you take it to a mechanic – it doesn’t fix itself). You want a human body to run, on the other hand, you might fuel it with anything from avocadoes to coffee, to steak, watermelon, strawberries, or French fries – all of which are made up of hundreds of different chemical compounds, some providing calories (fuel), others supplying building blocks for bodily structures, still others being hormonal, toxic, mood-altering, etc. So while the heart pumps, and the stomach churns, each fulfilling its relatively simple task, we need another organ, significantly more versatile, equipped to deal with the million-and-one chemicals we might throw at it. That organ is the liver. The liver eliminates toxic compounds from the body, filters nutrient-rich blood coming from our digestive tract, processes fats, stores energy, helps us digest our fats, activates many of our hormones, pulls excess hormones out of the bloodstream, etc. In fact, the liver is so versatile it “knows” how to handle chemicals our ancestors never even dreamed of, including modern pharmaceuticals, pesticides, and preservatives. Unfortunately, close proximity to so many harmful chemicals can put a mighty strain on the liver. And for the most part, the liver is resilient enough to handle it. People can have half their livers removed and still lead a normal life. But over time, liver function can become increasingly impaired. Of course you can also get acute hepatitis and die, but for most of us, liver impairment isn’t that obvious. For example, fatigue, foggy-headedness, loss of sexual drive and/or performance, constipation, indigestion (especially of fats), and bad PMS can all be signs of liver impairment. Considering the liver’s role in detoxifying, liver impairment probably also increase our risk of cancer and other diseases that may be caused by chemicals. (In traditional Chinese medicine, stagnation in the liver leads to irritability and anger). 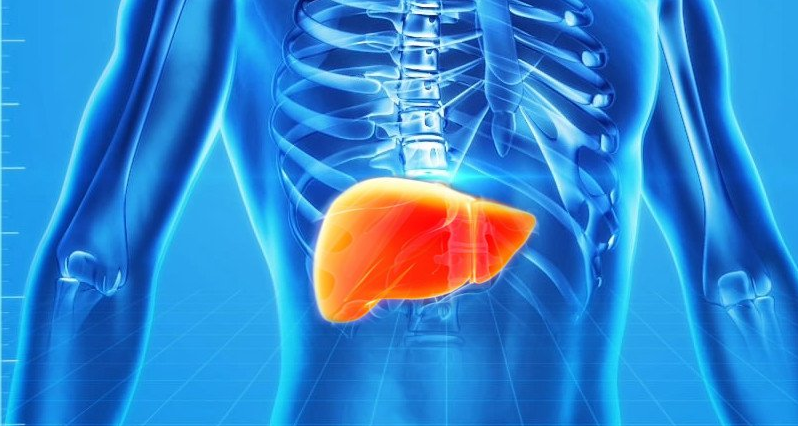 For these reasons, many people like to support their liver even when they don’t have a diagnosable illness. Which is the topic for Part Two.